iSQI: Marketing Manager / Assistant Marketing Manager (m/f/d) | media:net berlinbrandenburg e.V. 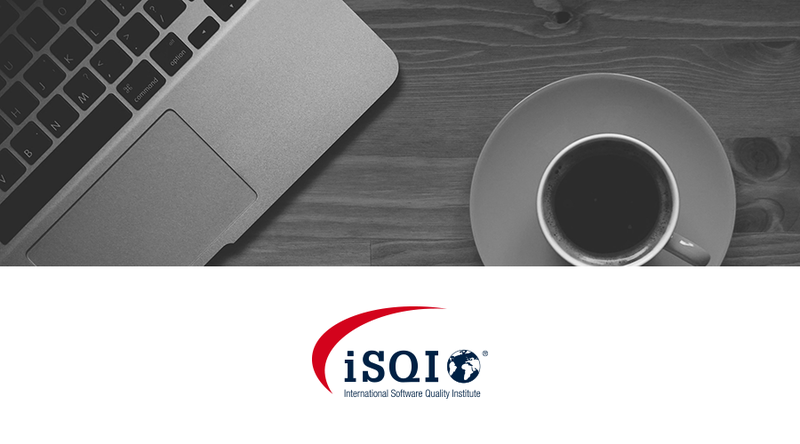 iSQI provides you a challenging and creative environment with a great deal of freedom, responsibility and the opportunity to help shape the company’s future. You got an idea for improvement? Great – make it your project! iSQI is the largest independent exam provider when it comes to certifying professionals in the IT sector. Our mission is to provide both enterprises as well as individuals with options for a successful career development and with cutting-edge qualifications that ultimately lead to better business results. Got an interest in this position? Please send your CV along with your salary expectation to talents@isqi.org.